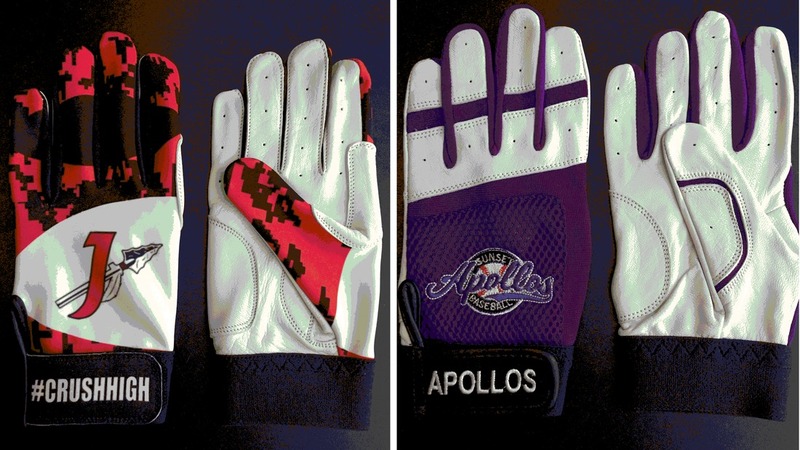 Interested in having us do some awesome gloves for your organization? Want to see a complimentary digital mock-up? Let us know and we'll have someone get in touch right away!